'PM Narendra Modi:' A bench of Justices PKS Baghel and Pankaj Bhatia of the Allahabad High Court adjourned the hearing till next Friday, citing that the Election Commission had already issued notices to the producers. 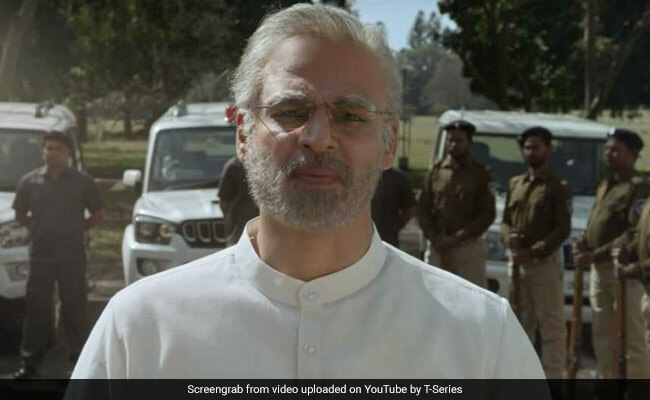 The plea is seeking a stay on the movie, 'PM Narendra Modi', till the general election ends. The petitioner's contention was that the release of the movie at election time would influence voters. The plea was filed by Sana Ullah Khan, the president of the Bhim Sena, an organisation in Uttar Pradesh's Allahabad district. 'PM Narendra Modi' is set to release on April 5, six days before the first phase of the Lok Sabha polls on April 11.